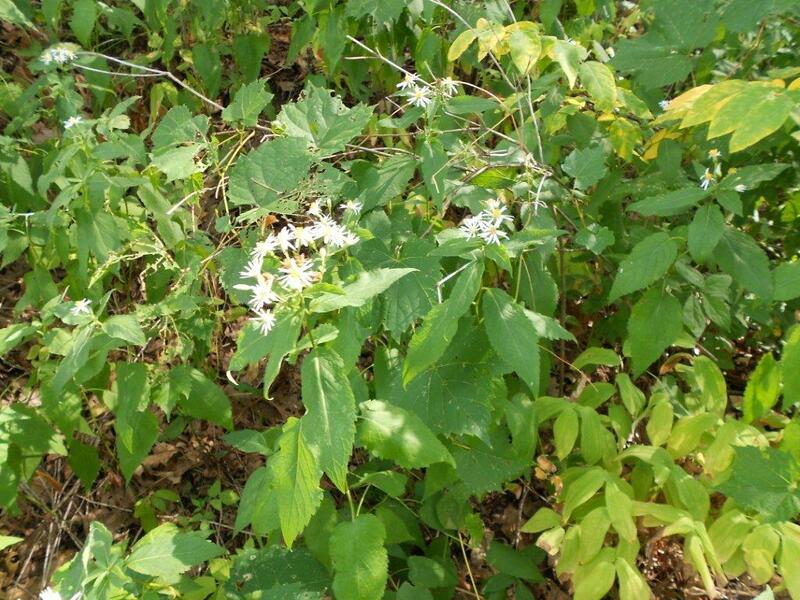 Here is a guest blog from Ron Kurowski, retired DNR naturalist. 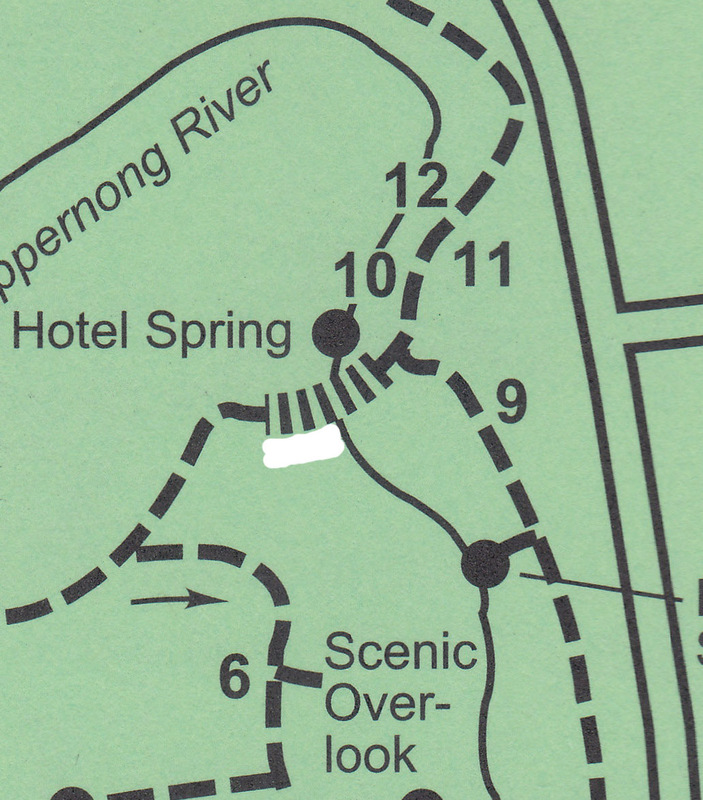 which is found in only one location at the Scuppernong Springs at present. It is found on the east side of the sand dune in the more open woods, towards the bottom of the slope (left of the boardwalk). It appeared suddenly after several controlled burns. At times I have seen over 100 plants blooming in this general location. 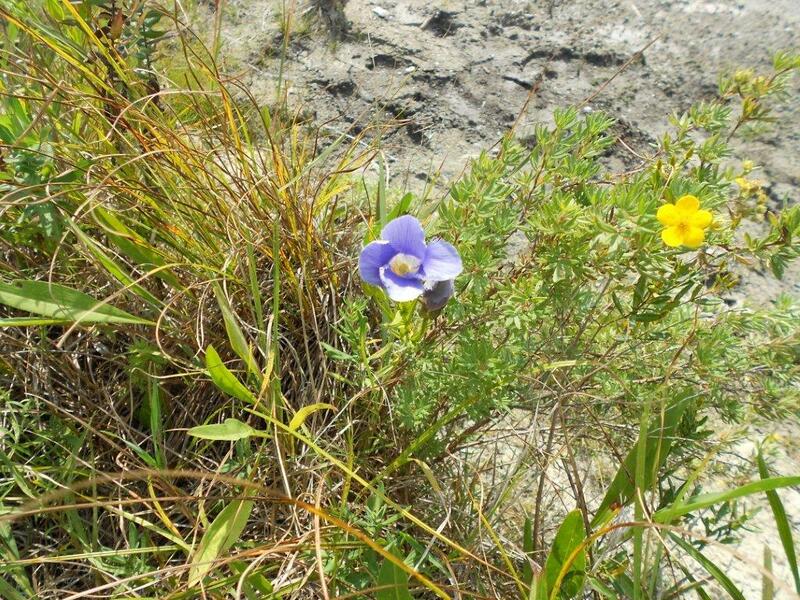 There is also a colony blooming at Paradise Springs, so I would suspect that it likes wet soils. shrubby cinquefoil that is common to fens. This picture shows the large marl pit at its south end. This entry was posted in Flora and Fauna and tagged Flora and Fauna, Kettle Moraine State Forest, Kettle Moraine Trails, SouthEastern Wisconsin Hiking Trails by paulmozina. Bookmark the permalink. persons won’t find a single purple loosestrife. I just wanted to elaborate a little more on the purple loosestrife beetles. loosestrife beetles to be used in other reintroductions. 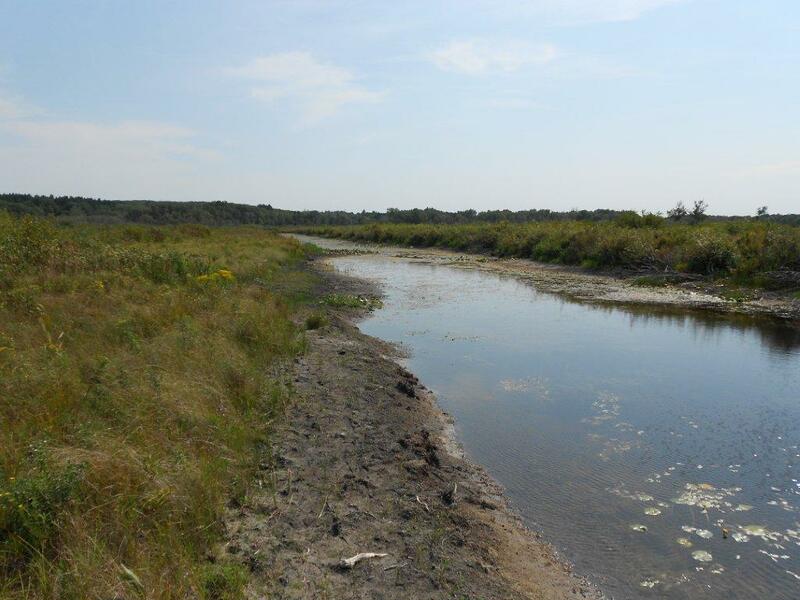 I enjoy walking along the large marl pit, in spring I enjoy finding the sunning Garter and Northern Water snakes, and in summer i just enjoy the view of the surroundings, and lately a Blue Heron in that area, but noticed every summer it gets really thick with almost no path to walk. I always have the fear of disturbing a bee or wasp nest hidden. Is there any plans on clearing out a bit of a more defined trail along there?